At the Airdrie Animal Health Centre, we understand pets come in all shapes and sizes. 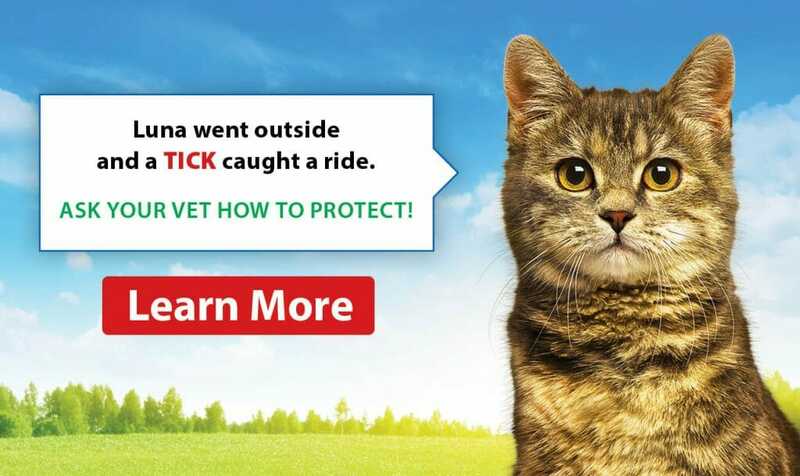 This is why we offer specialized veterinary services on a wide variety of pocket pets. Small mammals, including rabbits, guinea pigs and more, are always welcome at our clinic.  The Airdrie Animal Health Centre is happy to offer a wide coverage of pocket pet health care. Our veterinary professionals are equipped to provide routine preventative care, surgical procedures including neuters and spays, digital X-rays, parasite treatment and more. 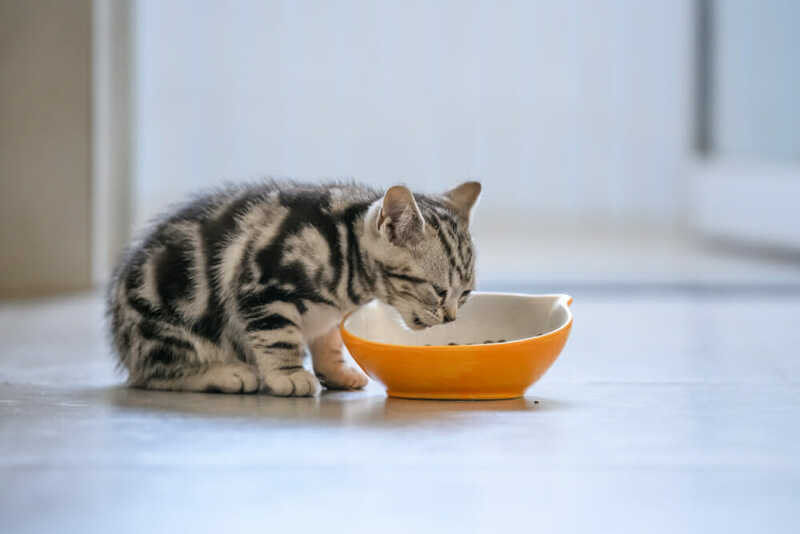 What are the benefits of spaying or neutering my pocket pet? Pocket pets are typically avid breeders and spaying or neutering them is the best option for preventing breeding. In some species, especially rabbits and guinea pigs, ovarian cancer is a very common health issue. Spaying your pocket pets removes the risk of ovarian cancers, further insuring they stay healthy throughout their life.